We got an exclusive first drive of the range-topping Insignia sedan. There’s a new badge in town and it plans to lay down the law in the mid-size segment. The Opel logo may not be familiar but the cars are no strangers to local roads. In the past they've worn Holden emblems and earned a big following. All is about to change with the launch of the German-based brand here. Carsguide has sampled an exclusive pre-production drive of the company's range-topper -- and we like it. 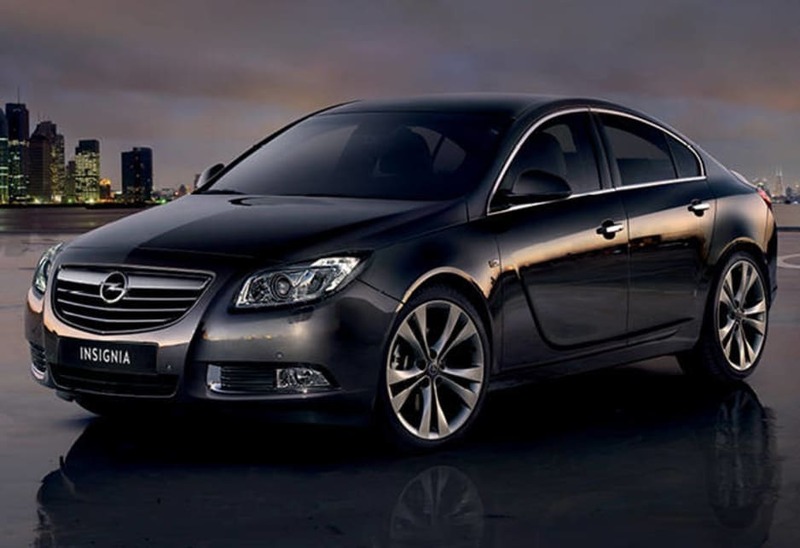 The Insignia ticks the boxes for mid-sized buyers. 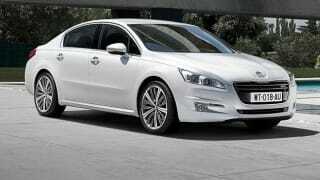 It drives better than most cars in the class, looks good and has an upmarket interior feel. Let the battle commence. GM's Opel brand launches here next week. We get an exclusive first drive of the range-topping Insignia sedan. There’s a new badge in town and it plans to lay down the law in the mid-size segment. The Opel logo may not be familiar but the cars are no strangers to local roads. In the past they've worn Holden emblems and earned a big following. The Astra we all know. Some might not know that Barina used to be an Opel Corsa. All is about to change with the launch of the German-based brand here. Carsguide has sampled an exclusive pre-production drive of the company's range-topping sedan -- and we like it. Unlike the small car class, price isn't the major buying factor in the mid-size segment. 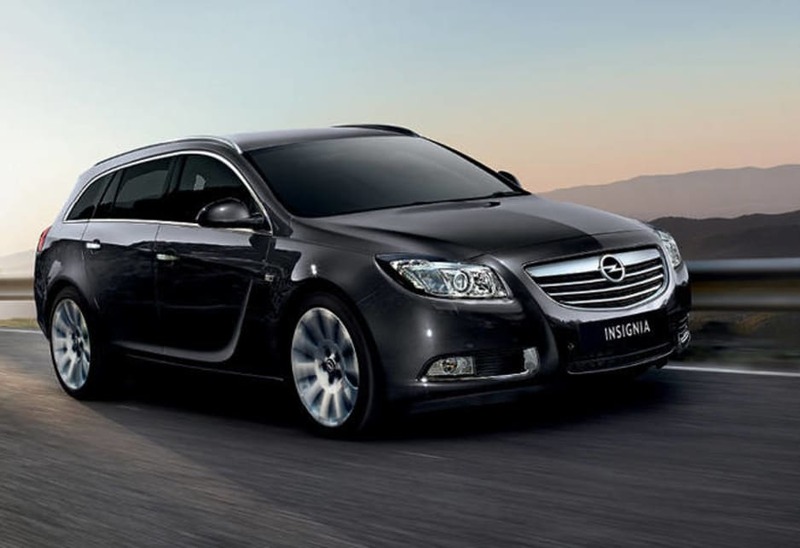 Opel has aimed for the high ground, specifying the Insignia sedan and wagon with enough standard gear to shame most of its competition. Opel's claim to fame in Australia will be German build quality wrapped around Asian car makers' spec levels. Opel isn't claiming to be a prestige brand, so it pits itself against the best of the European mass-market rivals. That means the Volkswagen Passat and Ford's Mondeo are directly in the beam of Insignia's xenon headlamps. The Accord Euro is in the mix as well -- age hasn't wearied the mid-size Honda and its dynamics are still among the best in the class. Pricing hasn't been set but Carsguide expects the base sedan to start about $39,000 -- or right on Passat money. The up-spec Select variant is likely to be about $45,000. 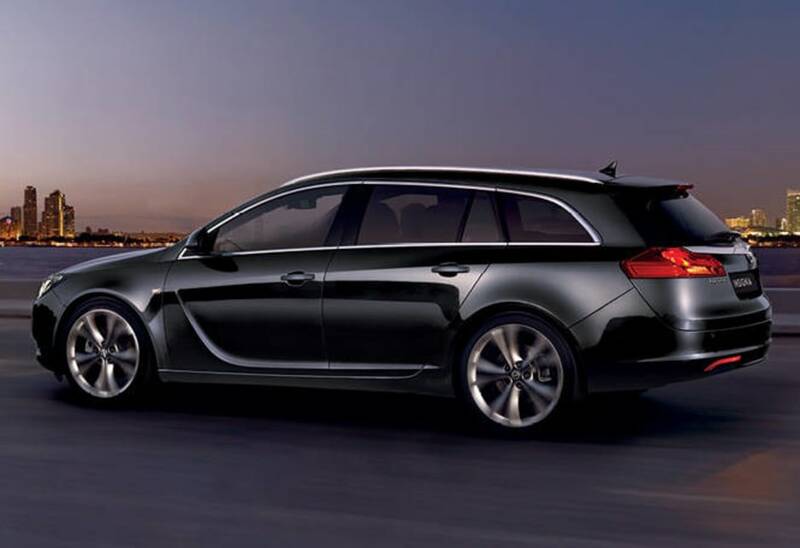 They share a 2.0-litre turbo petrol engine -- a turbo diesel of the same displacement will probably be $2000 more -- and the wagon is similarly expected to be a $2000 premium over the sedan. Standard gear on the top model tested by Carsguide includes 19-inch alloys, seven-speaker sound system, dual-zone climate control, seven-inch infotainment display, satnav and automatic lights and wipers. The seats are heated and cooled and are the only production car pews officially approved by the German chiropractic association to help your back -- although there is only electric assistance for lumbar support and vertical adjustment. This is the 2009 European Car of the Year and for very good reason. The engine is crisp, the transmission smooth and there are enough software tweaks to satisfy first-adopter technophiles. European cars have the option of all-wheel drive and that is expected to appear here in the performance OPC model -- if and when Opel Australia announces we're getting the halo variant. A “FlexRide'' adaptive damping system will be an option. The system can be manually adjusted from sport to tour, or left in auto to map its own settings based on the driver and car's behaviour. Not that there's anything wrong with the basic package. The sweeping roofline on the Insignia sedan almost entitles it to four-door coupe status but rear headroom is better than those vehicles. A boot lip spoiler will be standard on Aussie models but was missing from our pre-production drive and the cluttered centre console on our test car will be simplified with an infotainment controller between the front seats. The wraparound look that extends to the doors is slick, unlike the controls on the steering column stalks, which suffer from the fact they're shared with the unloved Holden Epica. 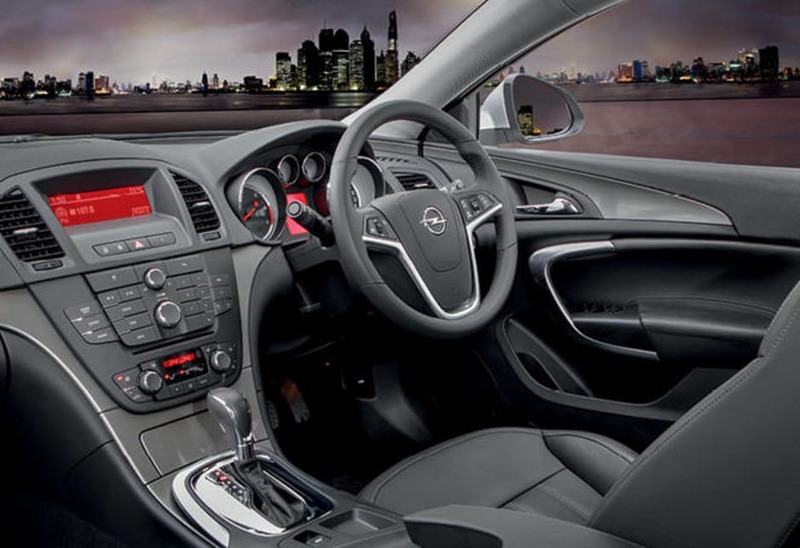 But that is one of the few areas where the Opel shows its age as a 2008 model, along with the lack of stowage options for the junk most people pack into a car these days. The upside is that the 500-litre boot should satisfy most owners' haulage needs and there's always the wagon for those wanting greater load capacity. Euro NCAP says the Insignia is a five-star car for safety. All variants have six airbags, electronic stability and traction control linked to the ABS and four-way active headrests, along with seat belt reminders for both front occupants. The biggest criticism of the car from the crash-testing group was for its pedestrian safety -- the sheep who invite disaster by ignoring road rules while walking with buds in their ears might want to stroll in front of something else. Like a bicycle. The Insignia's date with a television camera meant Carsguide couldn't push its dynamics to the limit. Something about paint chips not looking good in the launch commercial. As it transpired, we didn't need to -- the chassis and suspension are right up there with those of the Passat and Mondeo at anything approaching highway speeds. The ride is consistent with Euro-built cars in that it trades initial damping over minor bumps for more suppleness as the pace or severity of the hit increases. There's a touch of play in the steering straight on, but the feel and weight improve as more lock is applied. The brakes are great -- repeated emergency stops didn't faze them -- and acceleration is class-leading at 7.8 seconds from rest to 100km/h. The Insignia ticks most of the boxes -- excluding the non-electric front seats -- for mid-sized buyers. 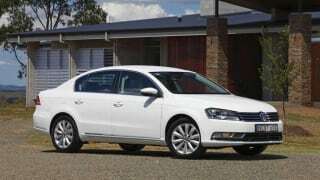 It drives better than most cars in the class, looks good and has an upmarket interior feel. Let the battle commence.